YouTube/CBS This MorningKimberly and James Snead speak to CBS This Morning. The family that took in the suspected Florida shooter, Nikolas Cruz, said they were unaware of his disturbing past and thought they could help him. Kimberly and James Snead said Cruz followed their rules “to a T” and was looking into therapy options just before the shooting. They said Cruz seemed depressed after his mother’s death, but gave no warning signs that he would turn violent. Cruz, who was friends with one of the Sneads’ three sons, moved in with the family shortly after his adoptive mother died of pneumonia in November. At their direction, Cruz enrolled in adult education classes run by the local school district and locked away his guns in a safe. The Sneads told The Times that they thought they had the only key. James Snead told CBS This Morning that he wasn’t concerned with Cruz’s firearms so long as they remained locked up, adding that “it’s his right” to own the AR-15 he used to allegedly gun down 17 people. But the Sneads added that they were struck by some of Cruz’s mannerisms, including his apparent inability to care for himself. Cruz didn’t know how to cook, use a microwave, do laundry, or even pick up after himself, they said. “He was very naive. He wasn’t dumb, just naive,” James Snead told the South Florida Sun-Sentinel. 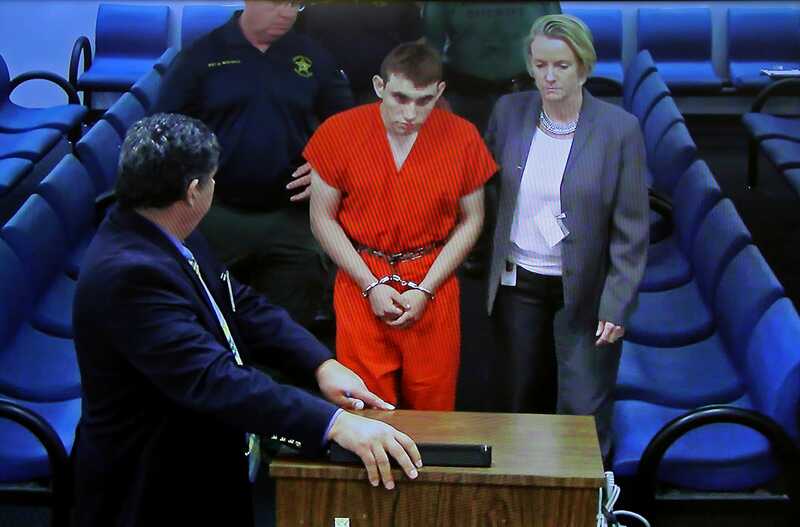 South Florida Sun-Sentinel/Susan Stocker via Associated PressNikolas Cruz appears in Broward County Court on Feb. 15, 2018, in Fort Lauderdale, Fla. The Sneads told CNN they weren’t overly concerned about Cruz’s mental health during his stay. They knew he was depressed but believed it was related to the loss of his mother and not an indicator he would become violent. They added that they were certain Cruz was bullied in the past and seemed lonely and desperate for a girlfriend. Kimberly Snead even brought Cruz to her therapist just five days before the shooting, and planned to help him figure out what his health insurance would cover, she told the Sun-Sentinel. 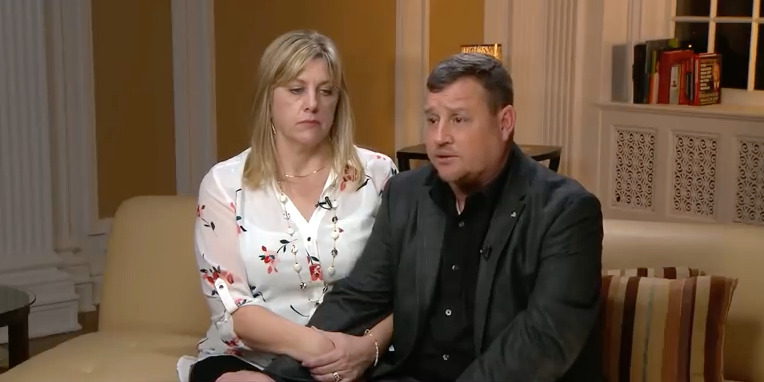 The Sneads said they initially heard about the shooting at Marjory Stoneman Douglas High School after their son phoned them last Wednesday, but didn’t suspect Cruz was involved until a SWAT team showed up. “I went to the door and [police] had guns on me, tell me put my hands in the air, ‘Are you alone in the house? '” Kimberly Snead told NBC News. They next saw Cruz at the sheriff’s office after he was arrested. Kimberly Snead said she tried to strangle him, but her husband held her back. “Really, Nik? Really?” were the only words Kimberly Snead could say. James Snead said he heard Cruz mumble an apology. Cruz faces 17 counts of first-degree murder and is being held without bond. A jury will likely decide whether he goes to prison or gets the death penalty.